Because the terrible curse of sin hangs over our world, everybody is a prisoner in one way or another, possibly in many ways. We all yearn for freedom and deliverance. There are so many challenges we face; sometimes we find a temporary escape, but other times we feel like there is no way out. We want to show you that there is a way out - there is hope and future ahead of us - there is a light at the end of the tunnel - we were not beautifully made to be kept in the dark. Someone has come to set us free, He alone can deliver us from these shackles! He has paid it all from when His love crossed the line. 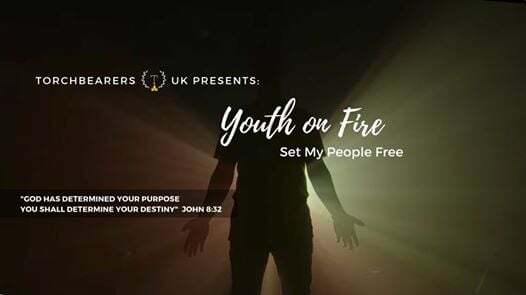 YOUTH ON FIRE is an event based in London where youth and young adults come together to spark the fire and/or to feed on the fire they have for God. It aims to create a firestorm action through uniting in one through; prayer, worship and the word of God. 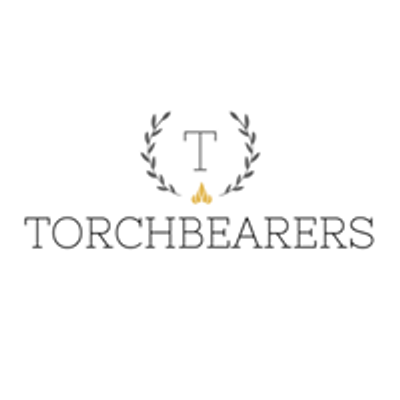 TORCHBEARERS are a group of young individuals destined to impact the world by raising the banner of Jesus through ministering with God-gifted talents and as ambassadors of Christ. 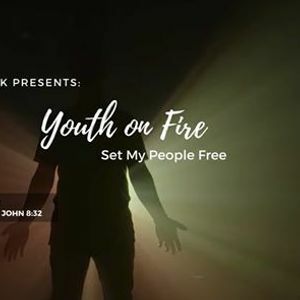 The door of opportunity has risen to have our first international Youth on Fire in the Philippines. We cannot wait to gather in our own very homeland and are calling all young people from the whole nation to come and unite with us! ...that will ignite your souls on fire!